Rated Top #2 Slowtwitch Bike Fitter in the USA! 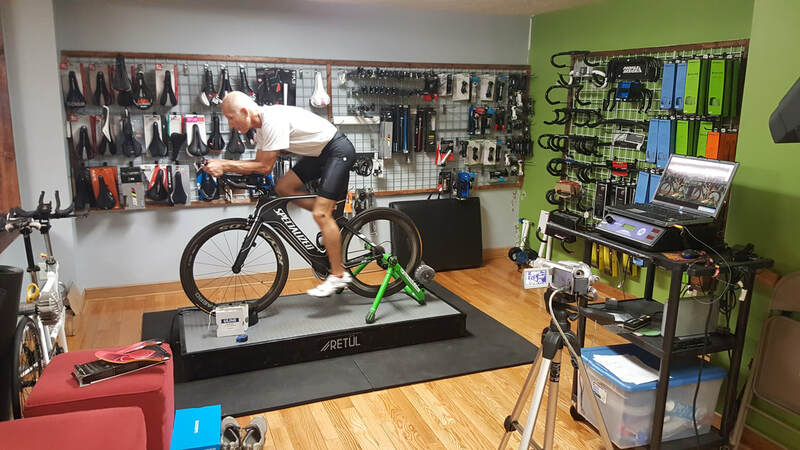 Provide follow up sessions for adjustments on the bike. Regarding follow up sessions, there is no extra charge for adjustments within 30 days. Since changes in fitness (improvement and/or regression), range of motion, and cellular changes in connective tissue and muscles fibers can occur over a short period of time. Additional fees may be incurred for follow up sessions out side the 30 day window. Thank you for understanding. Note, I only prefer using Retul if I identify significant imbalances and I recommend the clients see a medical professional.